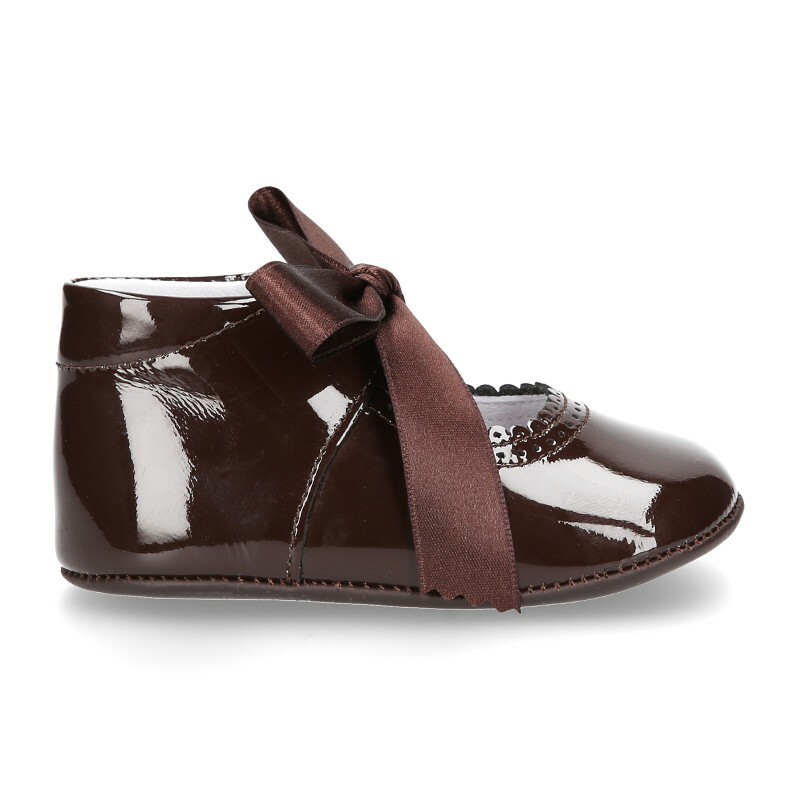 Okaaspain, tienda online de merceditas de piel charol con lazo de seda para bebés. 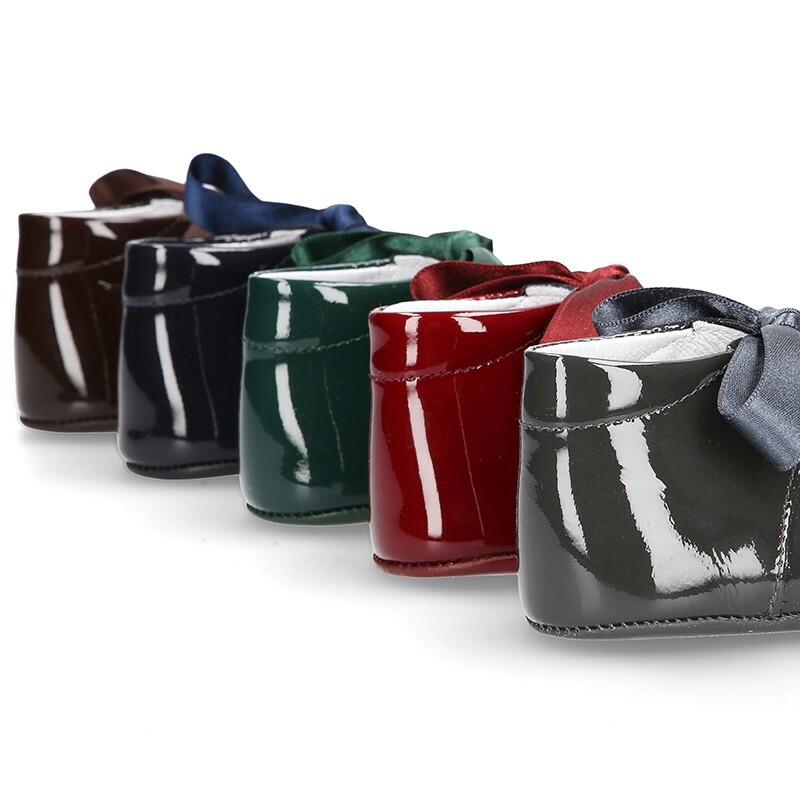 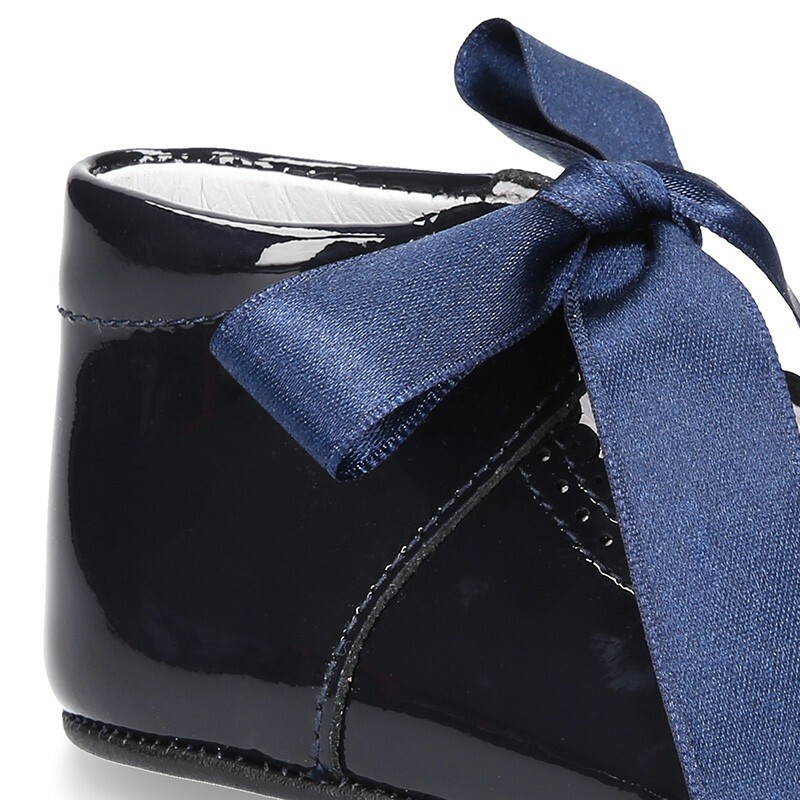 > Babies>Mary Jane>Patent leather little Mary Jane shoes for babies with ties closure. 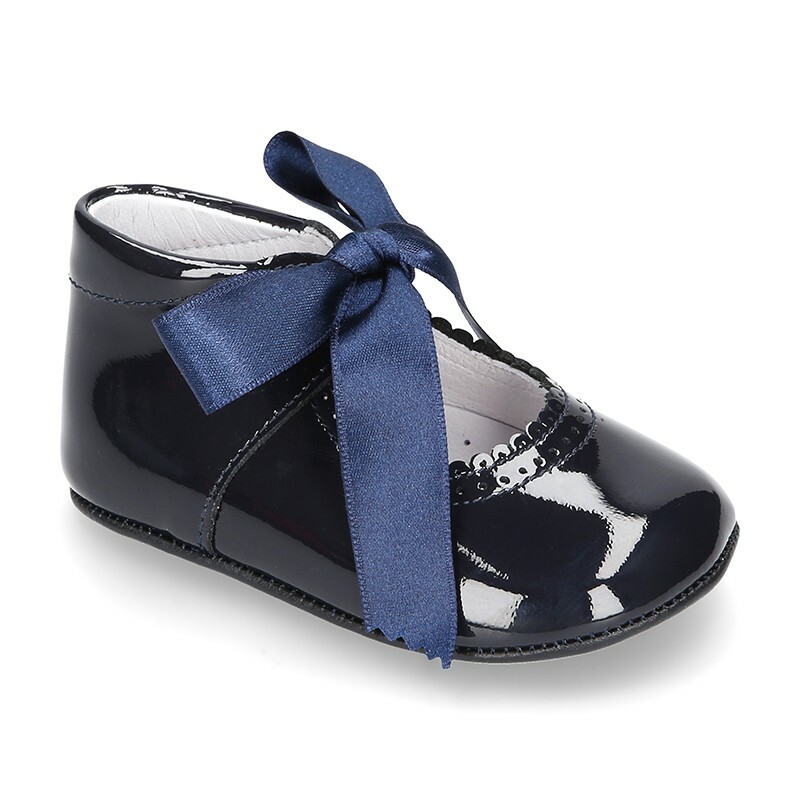 Patent leather little Mary Jane shoes for babies with ties closure. 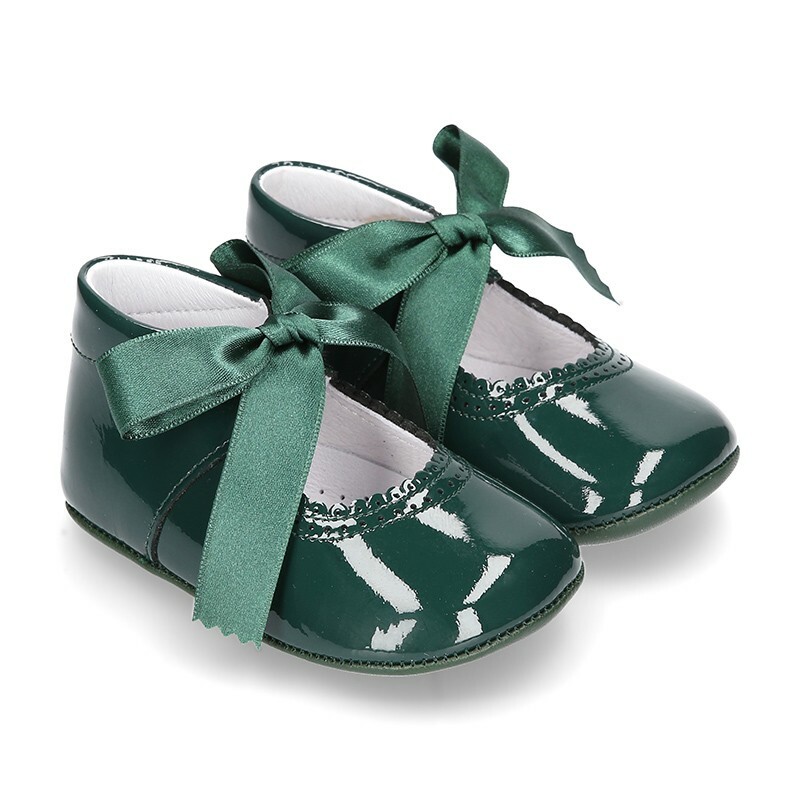 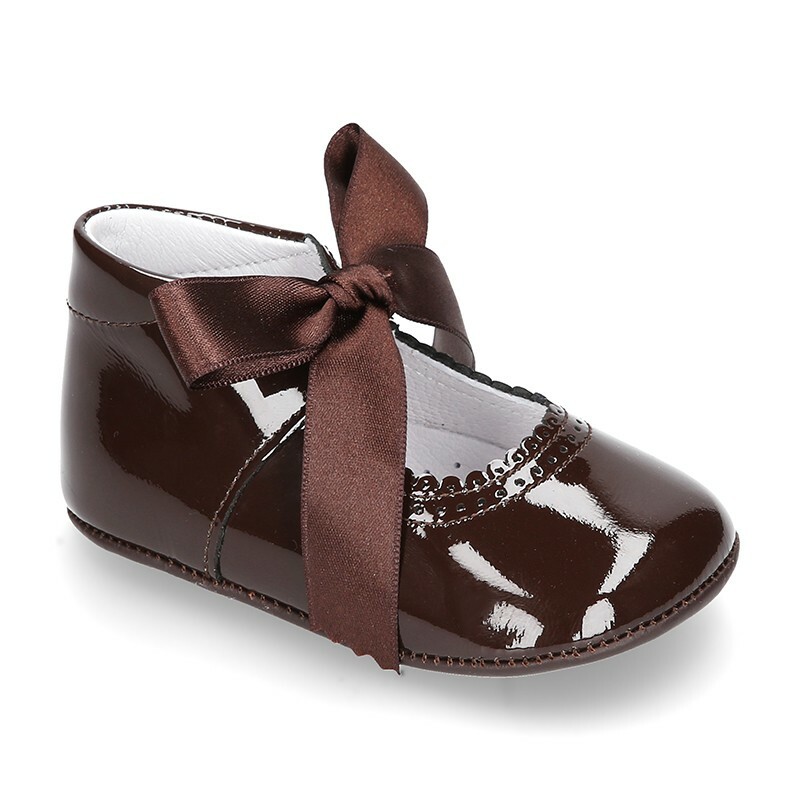 Patent leather little Mary Jane shoes for babies angel style with ties closure. Deep redDark greyNavy blueDark greenBrown-. 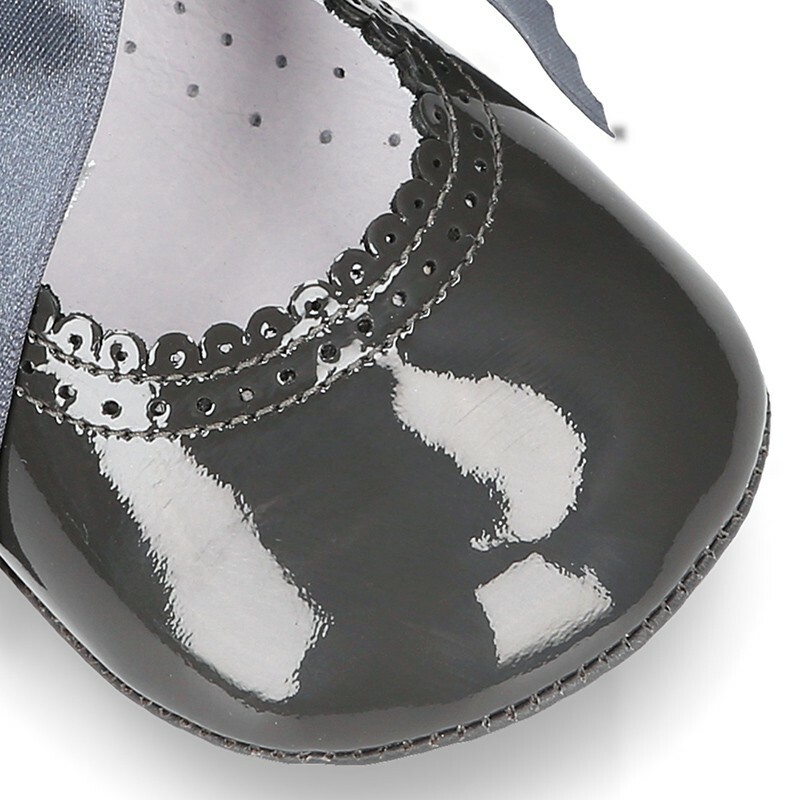 More info about Patent leather little Mary Jane shoes for babies with ties closure. 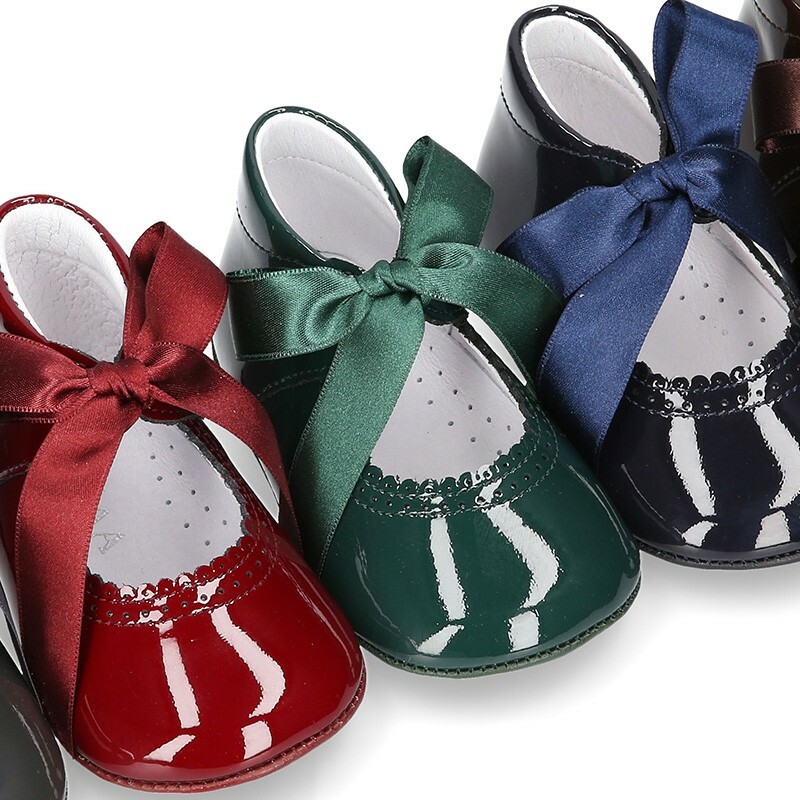 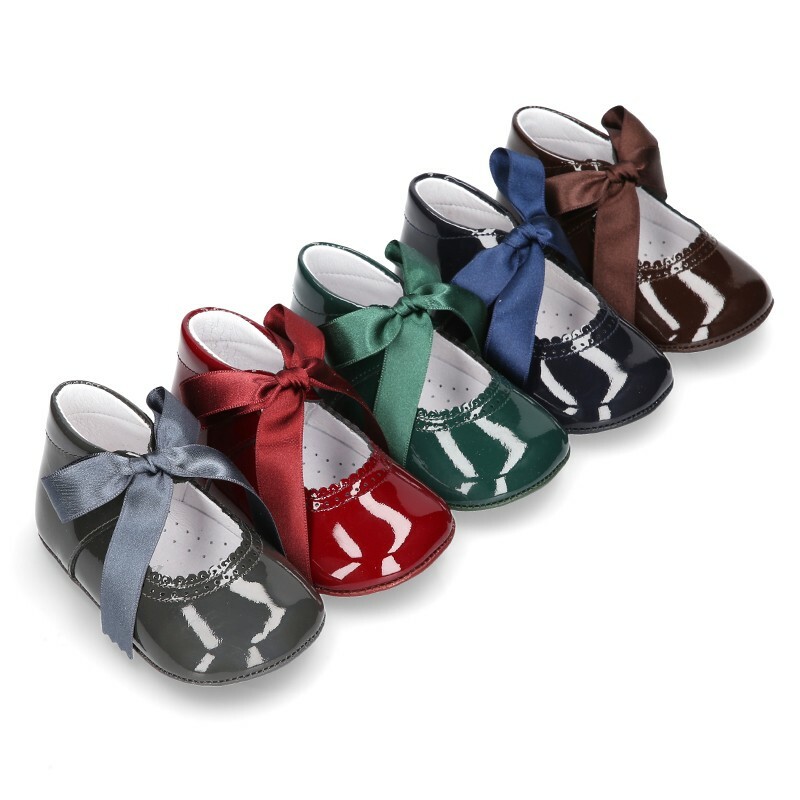 Classic Merceditas or little Mary Jane shoes angel style for babies and pre-walkers with closure with ties in Patent leather. 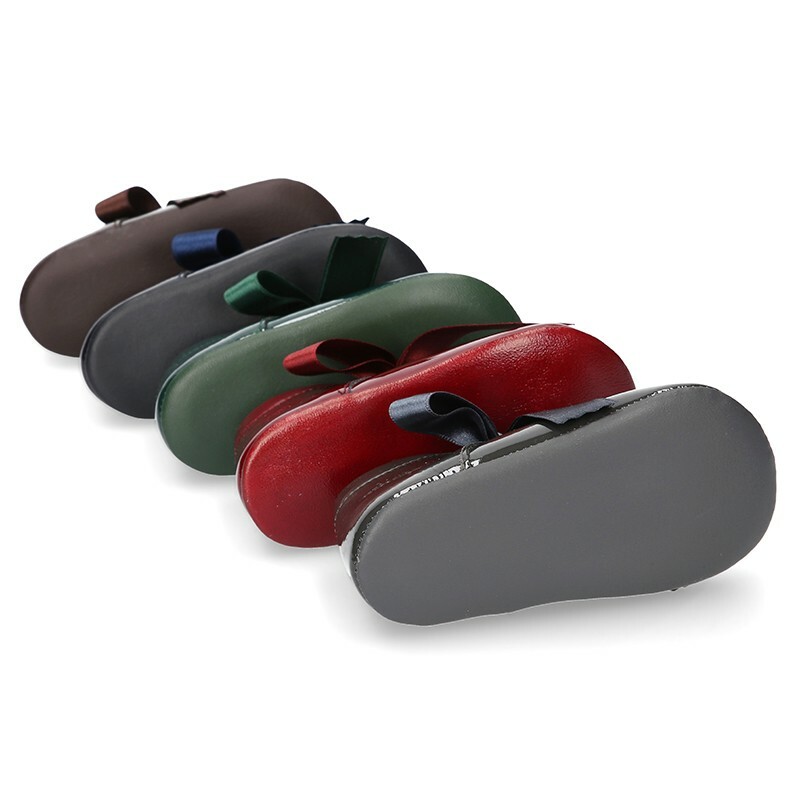 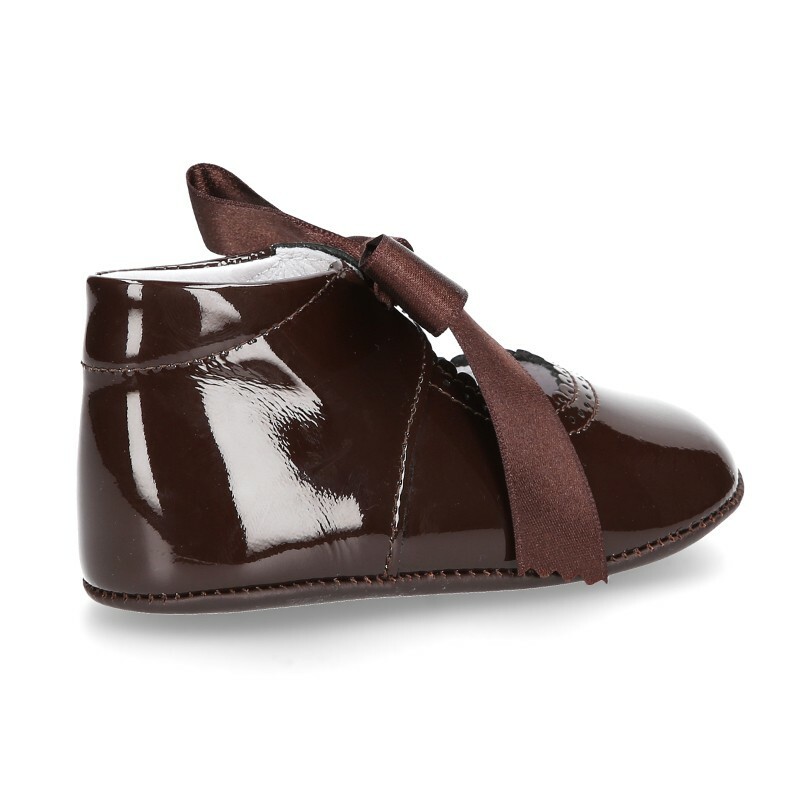 Made up of natural 100% high quality natural nappa leather with patent finish. 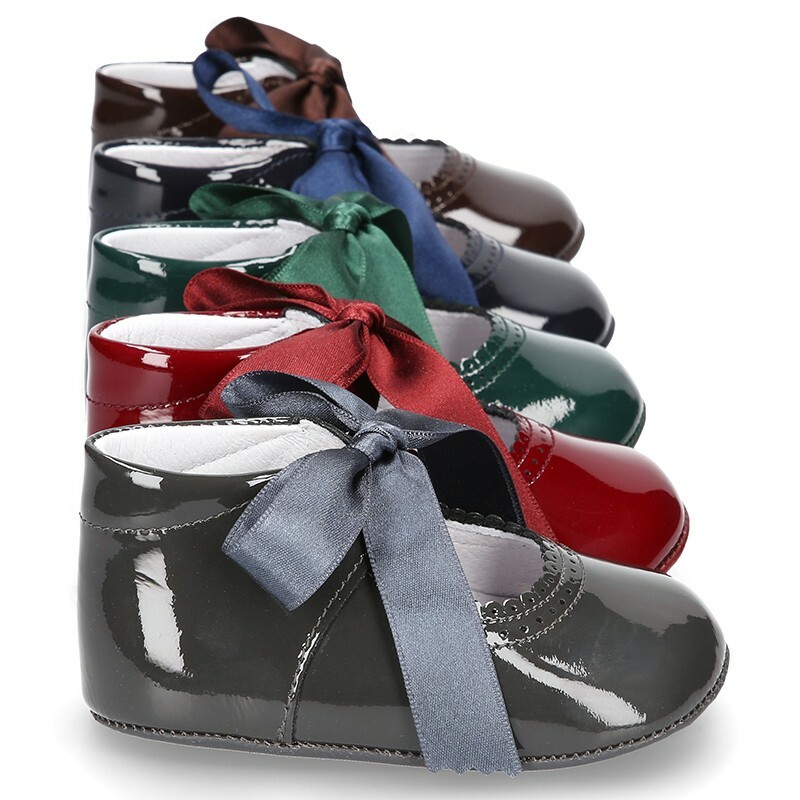 Really smart!. 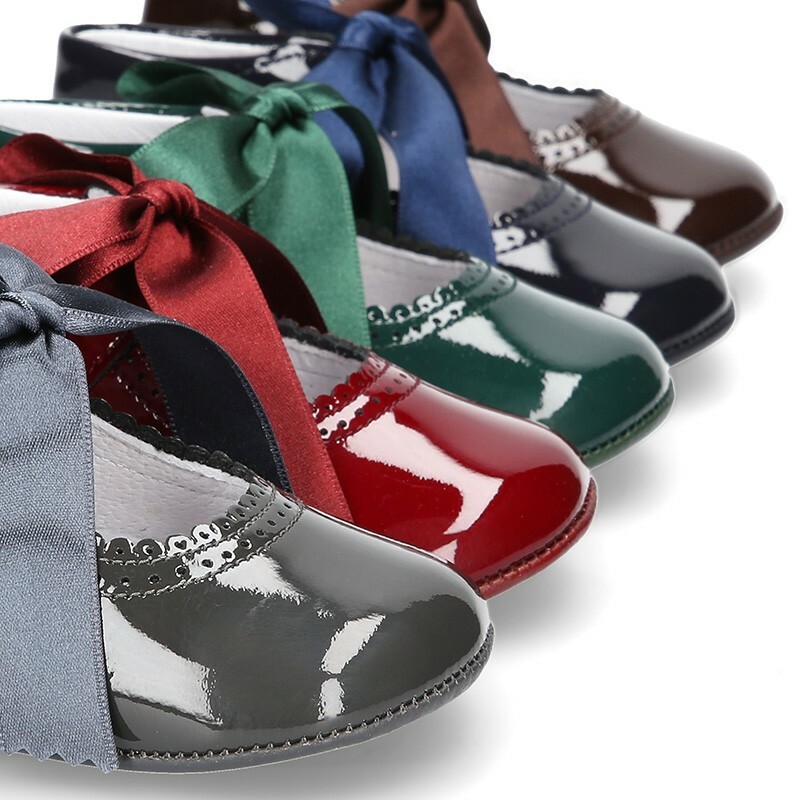 Is a new basic model very classy for every occasion or day a day in any season. 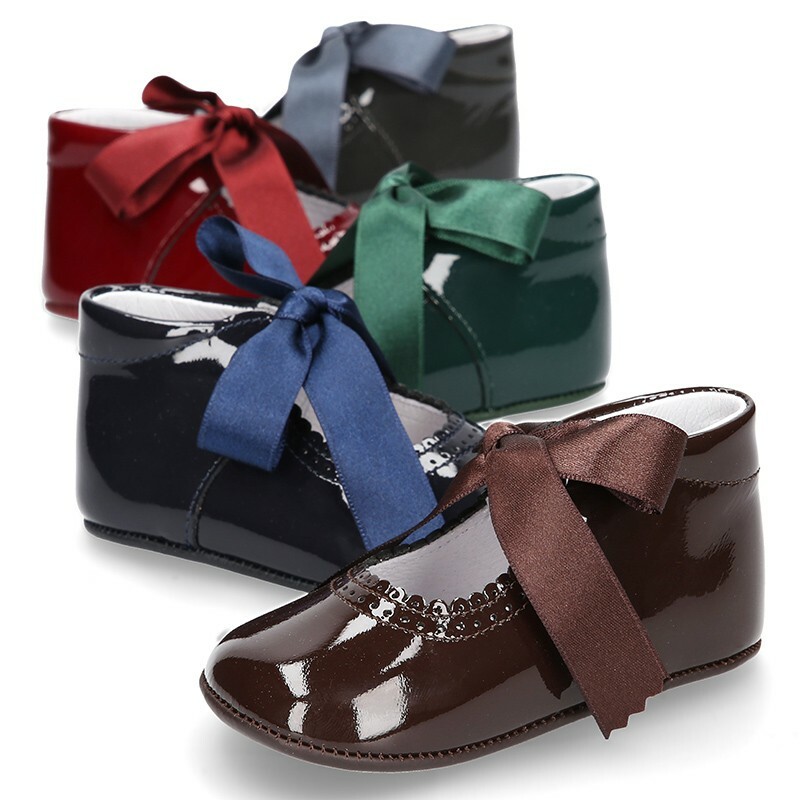 Very soft patent leather. 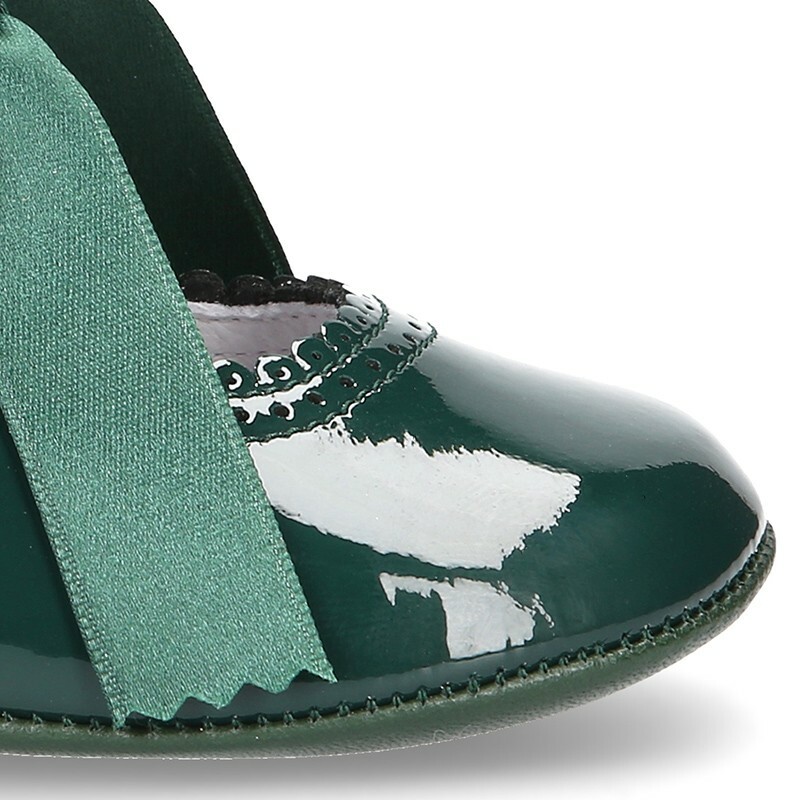 It´s a very sweet model. Data sheet about Patent leather little Mary Jane shoes for babies with ties closure. 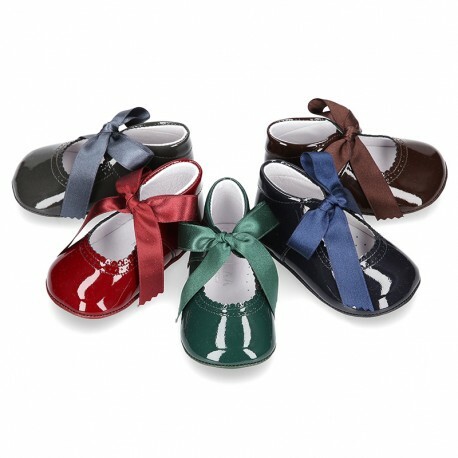 Medidas sobre Patent leather little Mary Jane shoes for babies with ties closure.